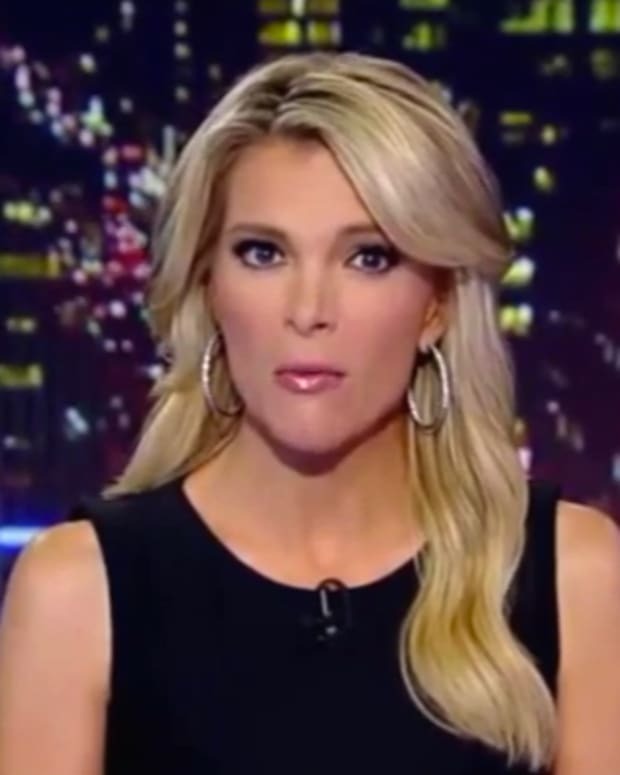 Fox News host Megyn Kelly became upset while watching a peaceful black protester stare at a white police office in Chicago on Nov. 24 (video below). 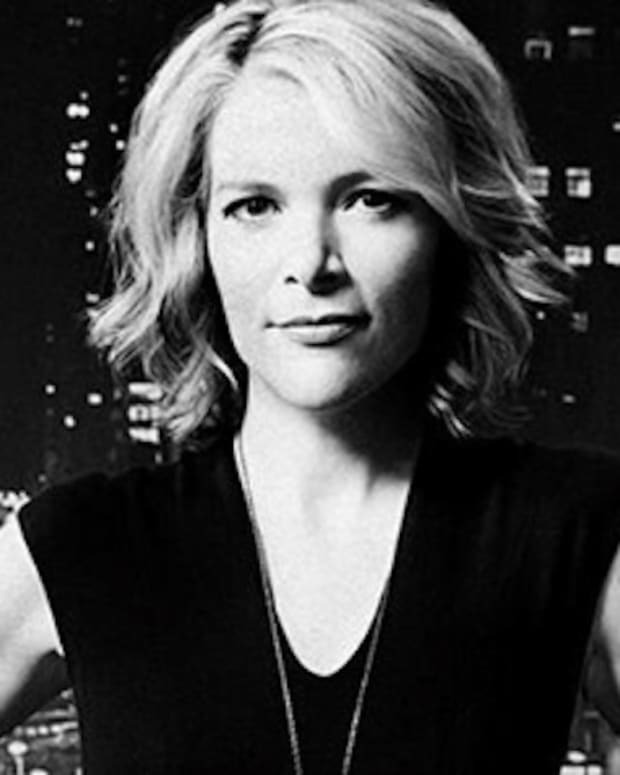 Kelly expressed shock and anger to her guest, syndicated radio host Richard Fowler, over the peaceful protester," reports MediaMatters.org. 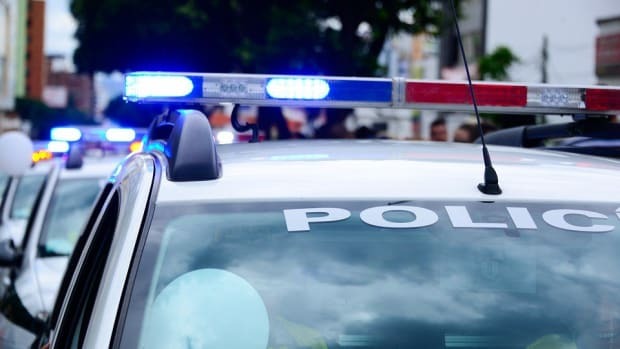 "This is a cop out there accused of doing nothing wrong, trying to keep the peace," Kelly grumbled. "This guy is having a silent protest with this police officer," Fowler replied. "This is his first amendment right." Kelly fired back, "He gets right in his face and stares him down? This cop hasn&apos;t done anything wrong." 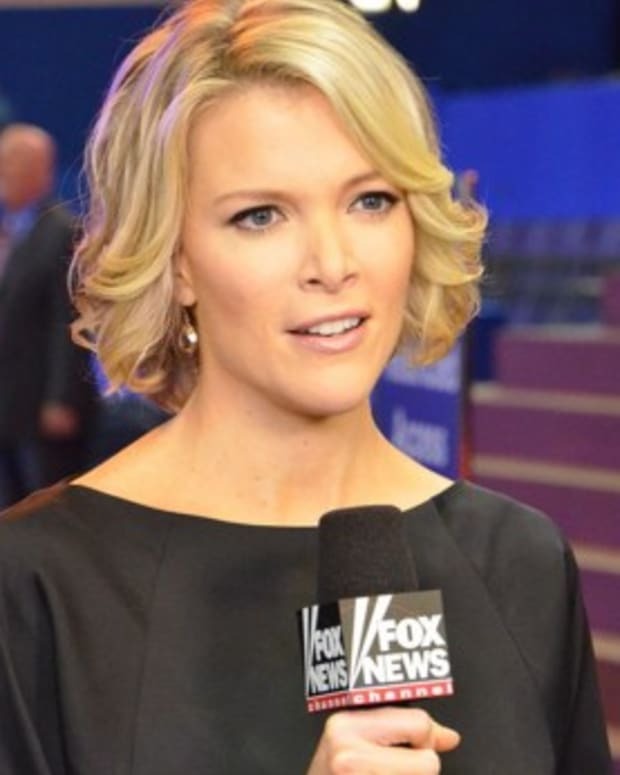 "That is his First Amendment right, Megyn," Fowler explained. 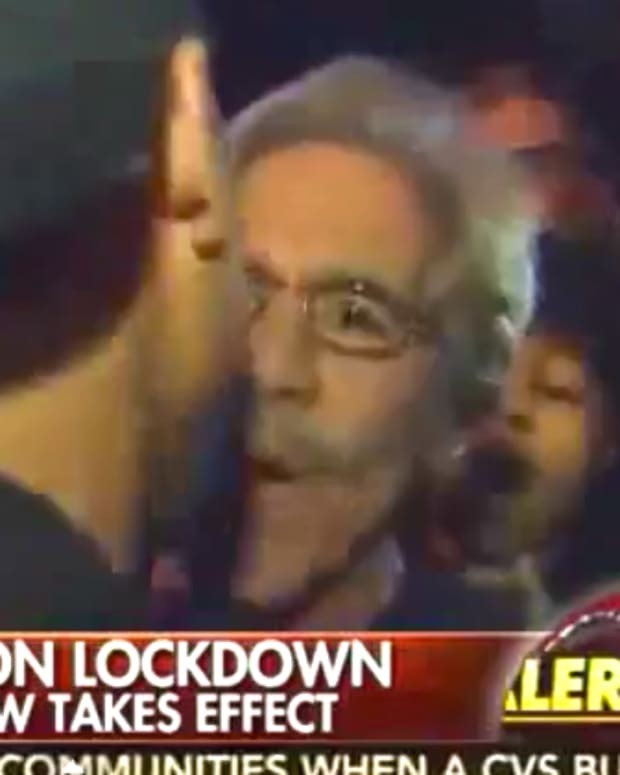 "To get in a cop&apos;s face and stare him down?" Kelly asked in amazement. Fowler continued to tell Kelly, a former lawyer, that the young protester was exercising his "First Amendment right." "It&apos;s not a question of what his constitutional rights are," Kelly fumed. "It&apos;s a question of what&apos;s appropriate." "I see nothing wrong with this," Fowler answered. "I think what&apos;s inappropriate is this prosecutor took 13 months to prosecute this individual when this police officer had 18 different complaints against him from citizens of Chicago." Fowler was referring to Van Dyke, who was charged with first degree murder in the death of McDonald only hours before the video was released. 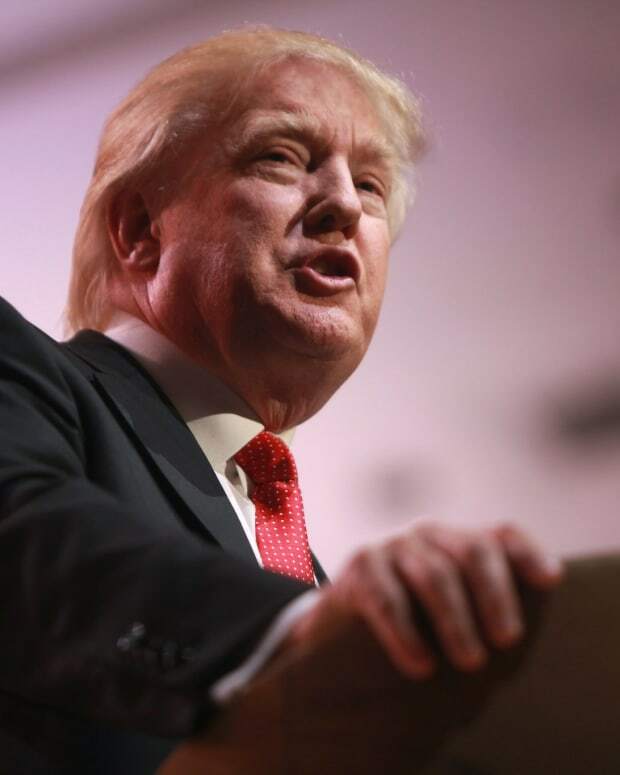 Has Donald Trump Just Kicked Off Another Feud With Fox News' Megyn Kelly?